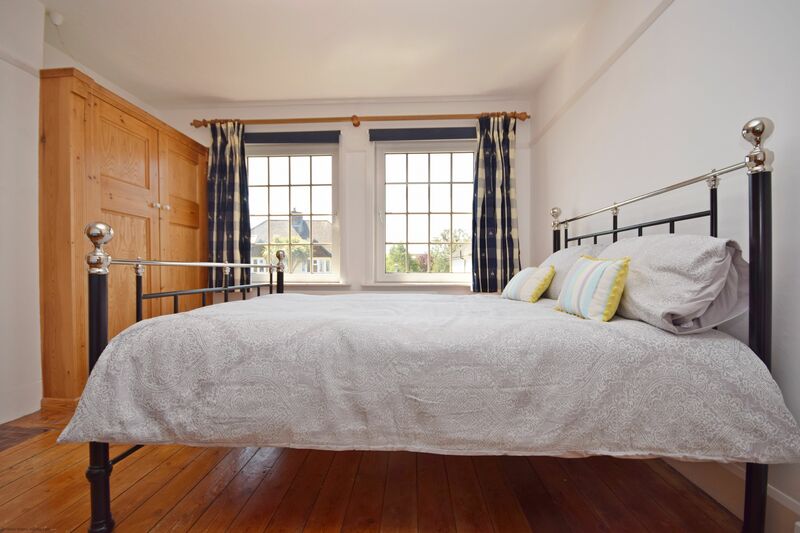 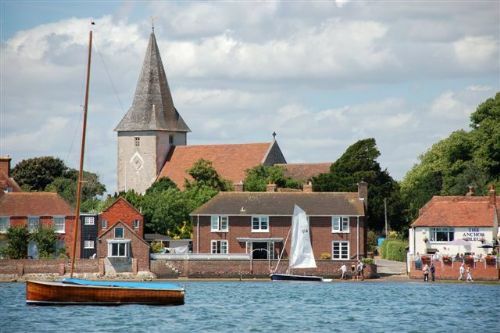 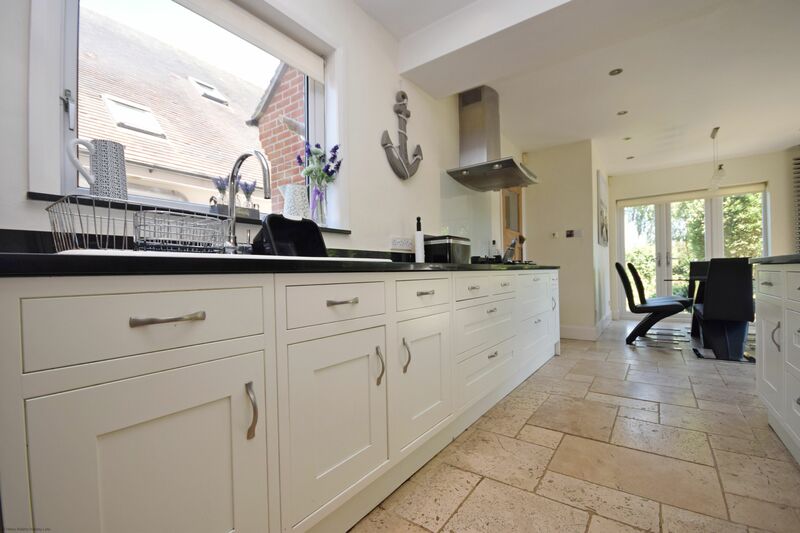 Blacksmith Cottage is a large family home in the heart of historic Bosham, our pretty local sailing village. 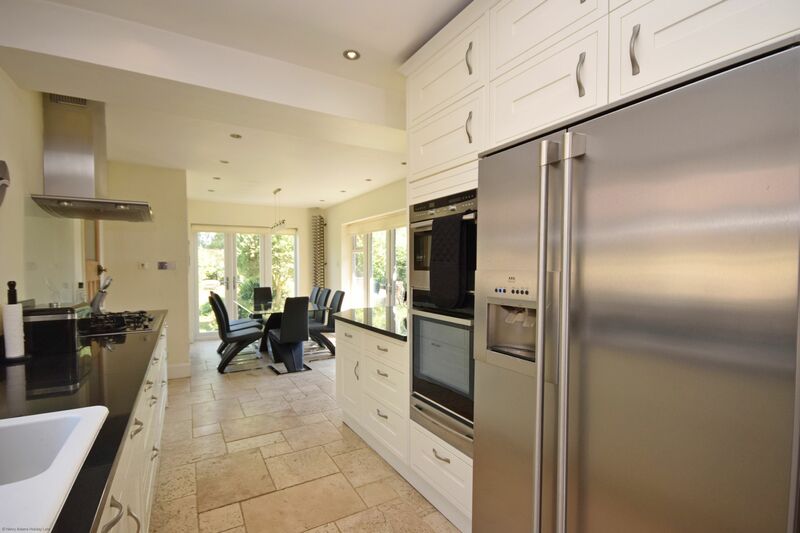 This modern and comfortable house has a large kitchen furnished with everything you will need to effectively self-cater during your stay. 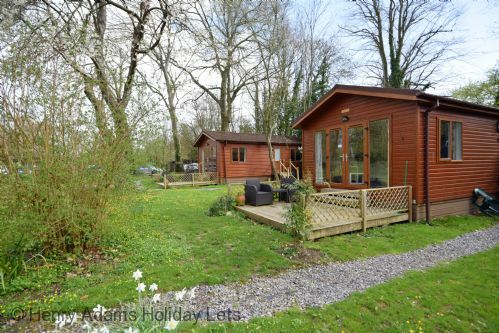 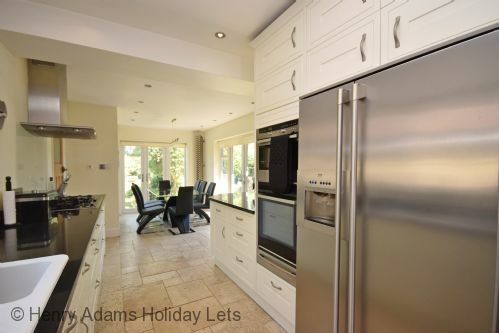 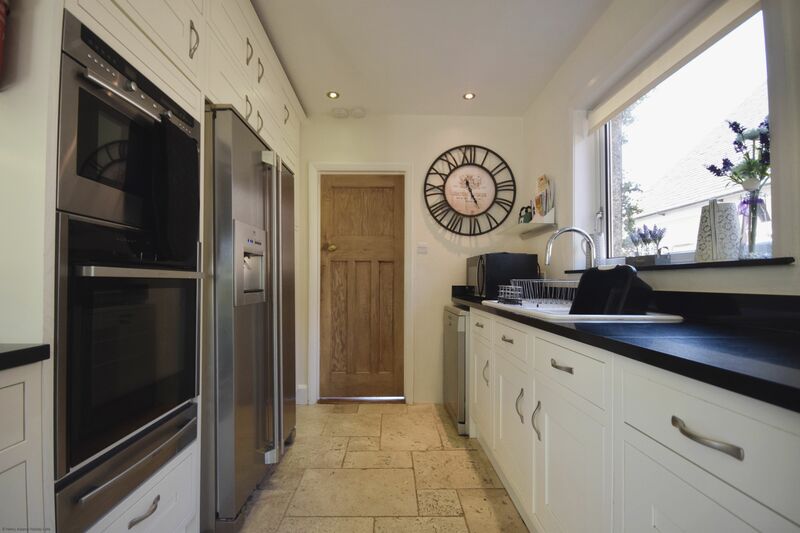 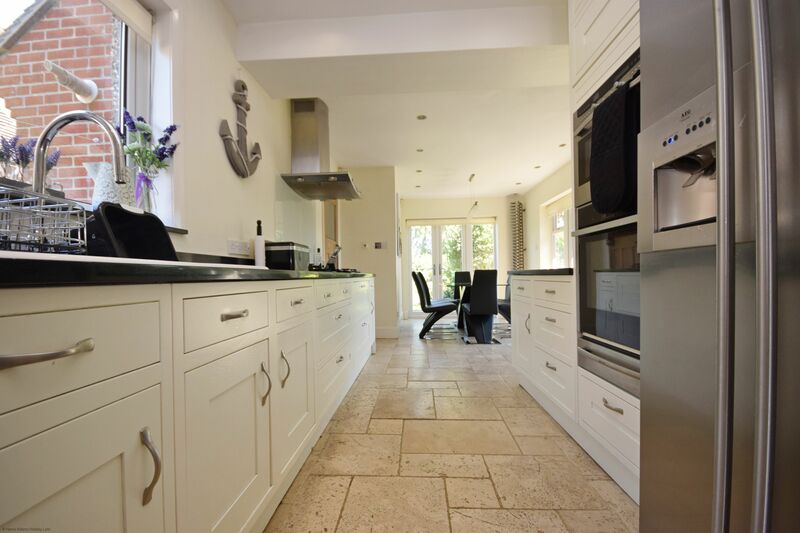 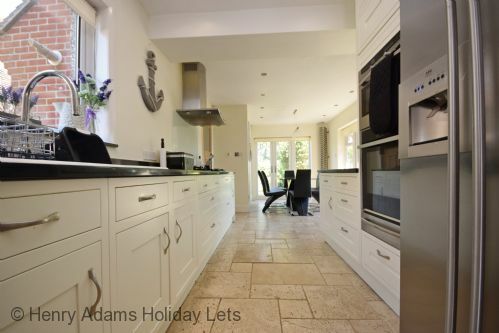 The kitchen includes oven, hob, freezer, fridge, dishwasher, microwave, toaster, kettle, washing machine and tumble dryer. 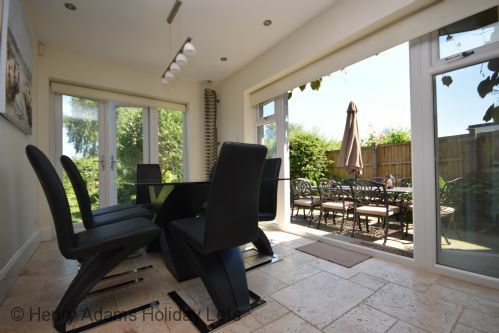 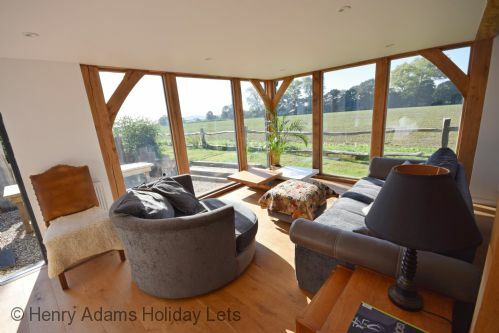 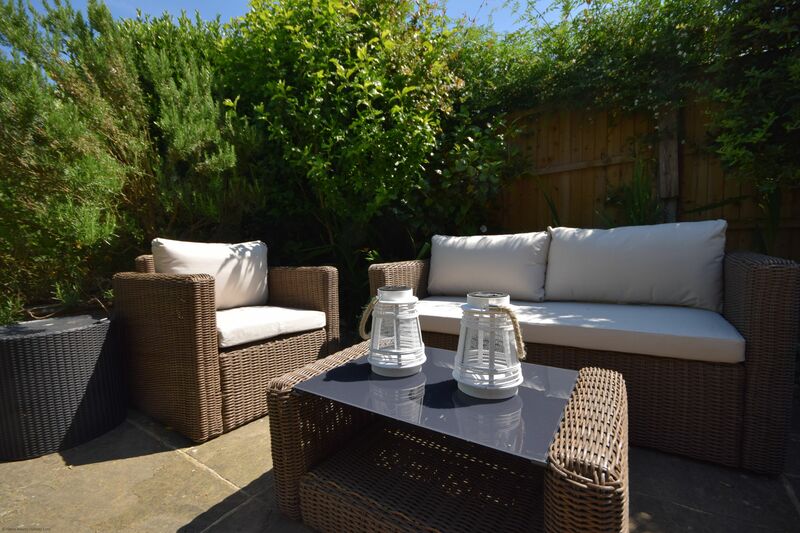 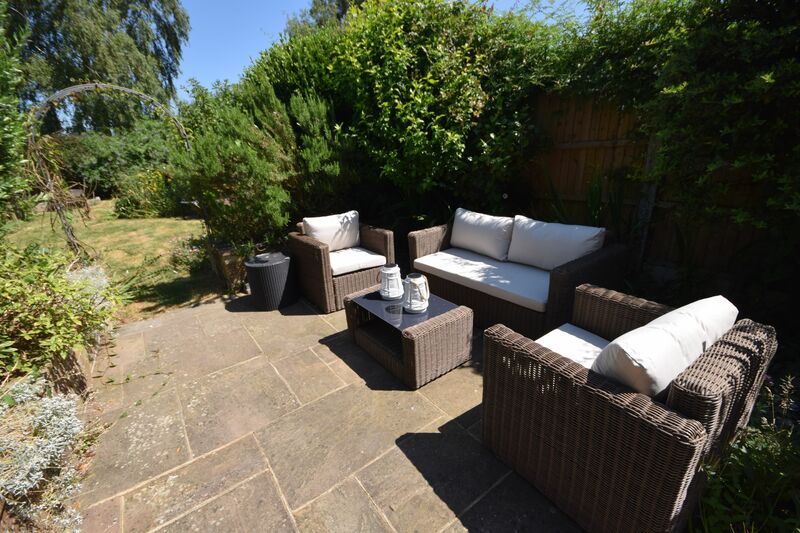 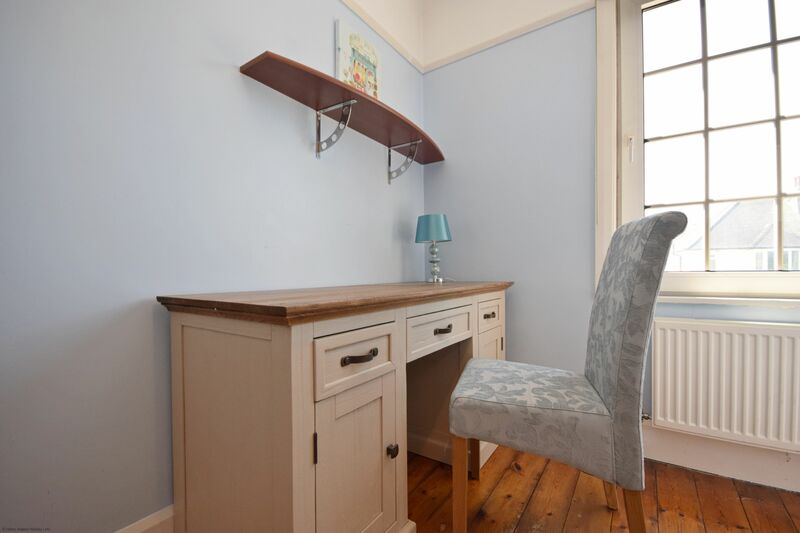 There is a comfortable seating area overlooking the tranquil garden. 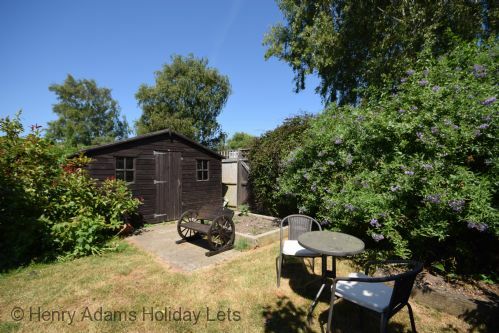 On warmer days there is a BBQ outside with plenty of outside seating and a shed at the bottom of the garden where you can store your bikes. 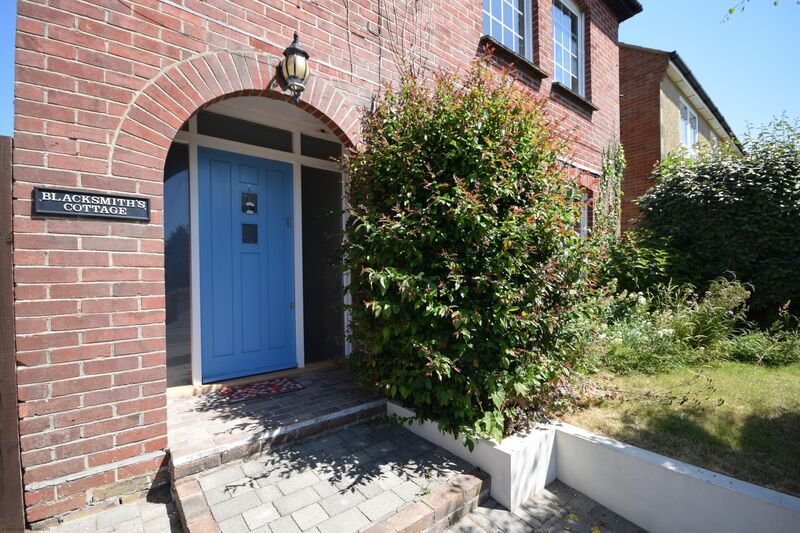 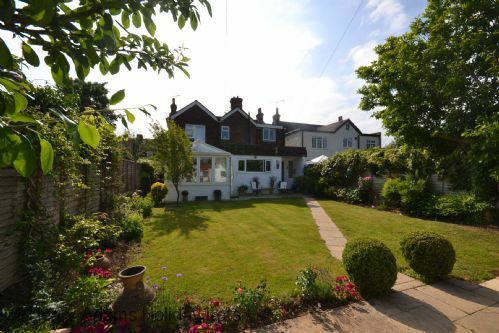 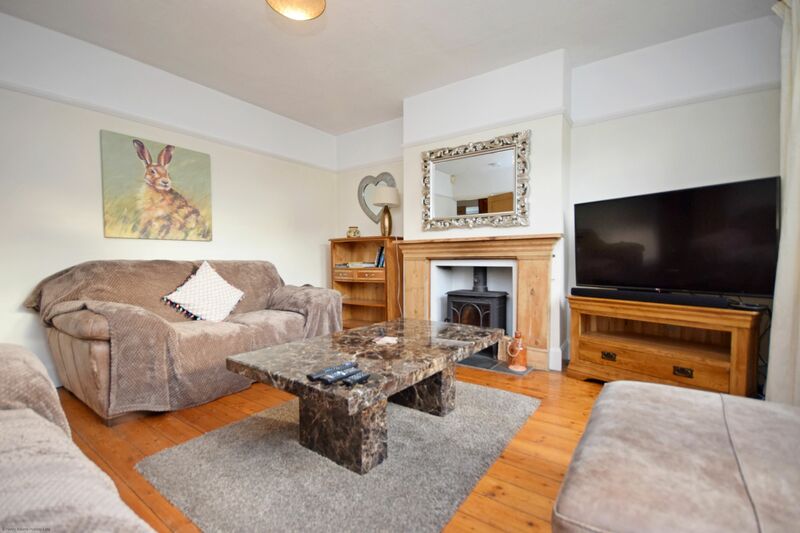 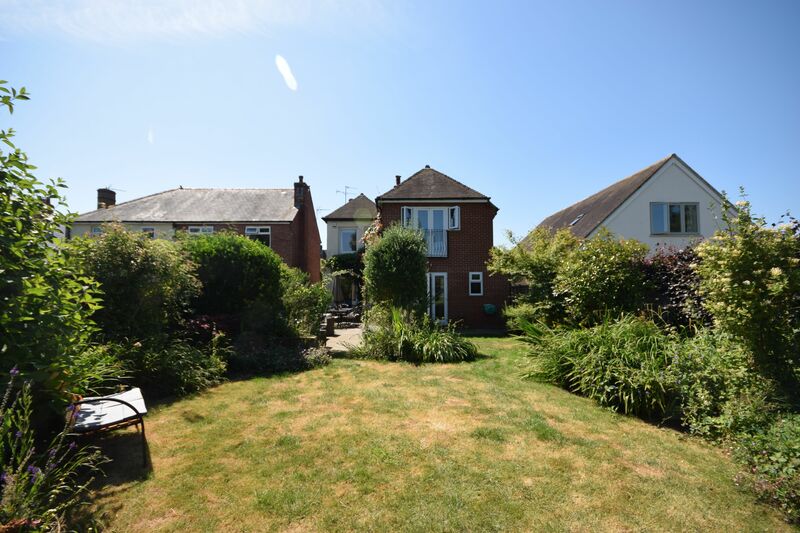 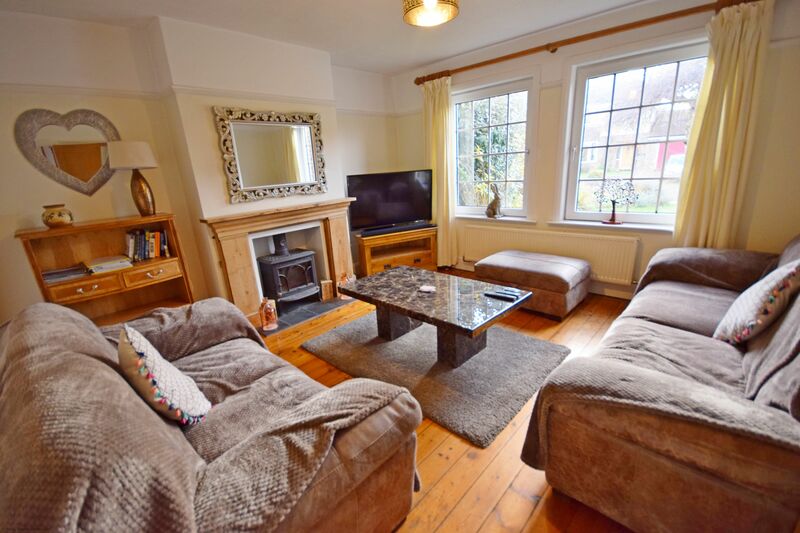 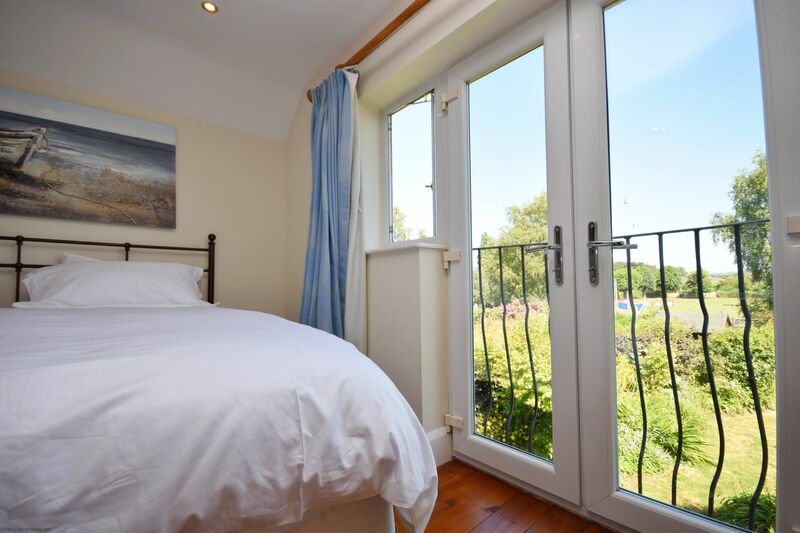 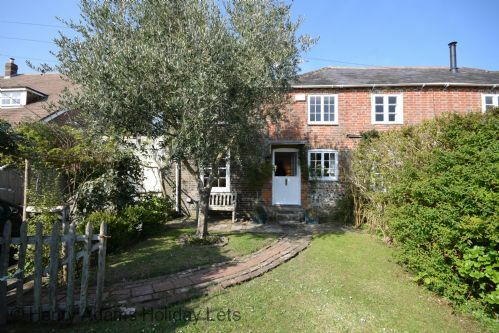 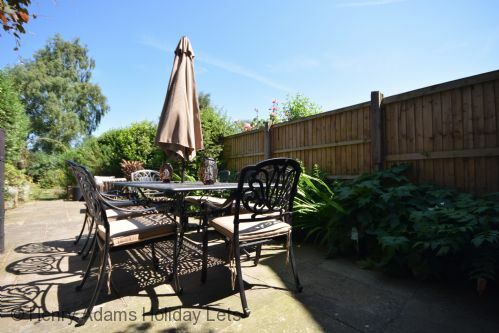 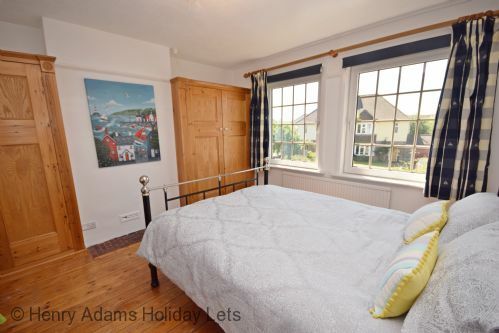 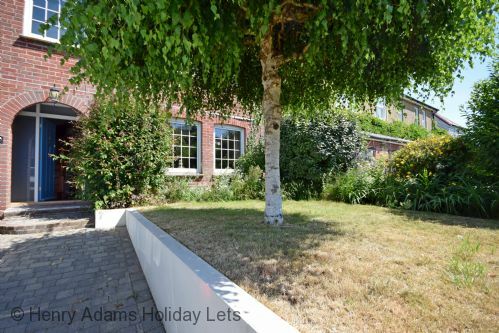 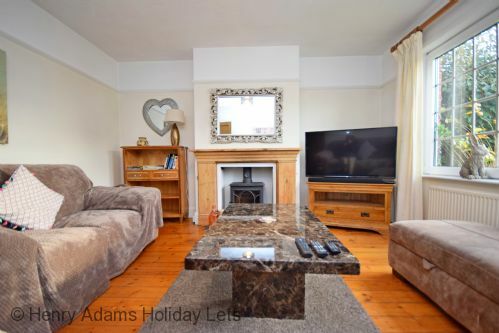 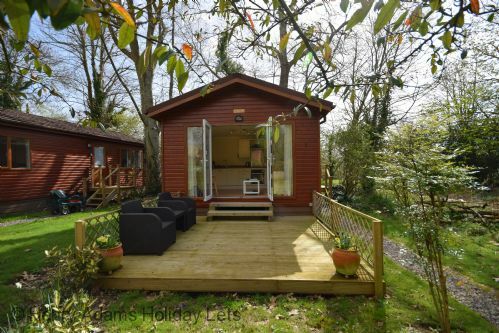 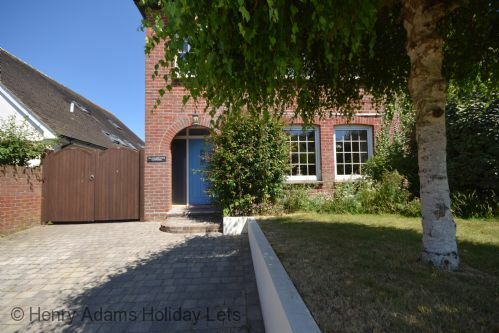 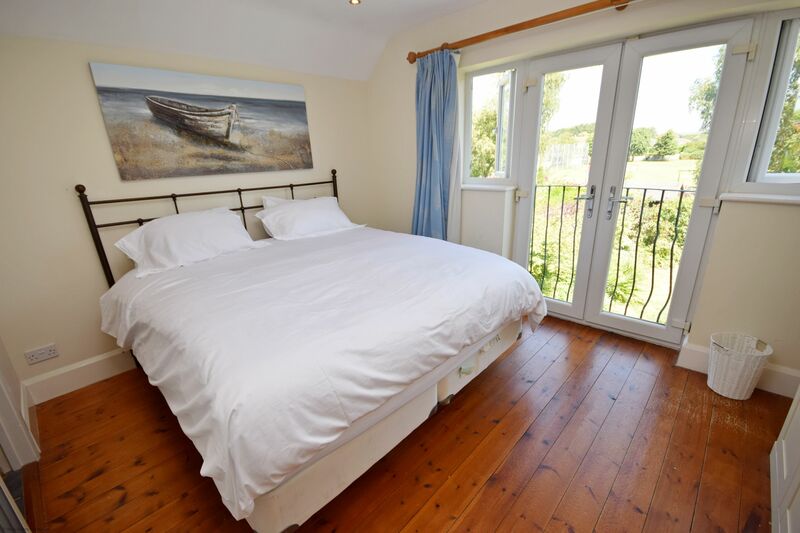 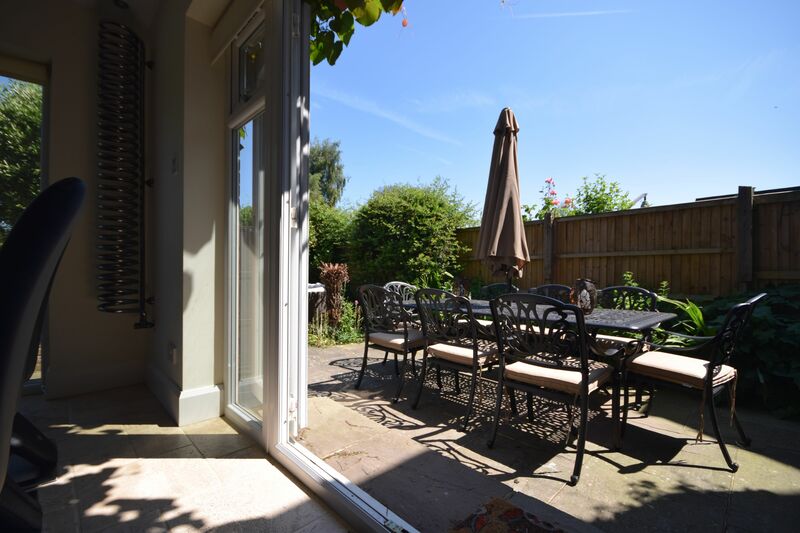 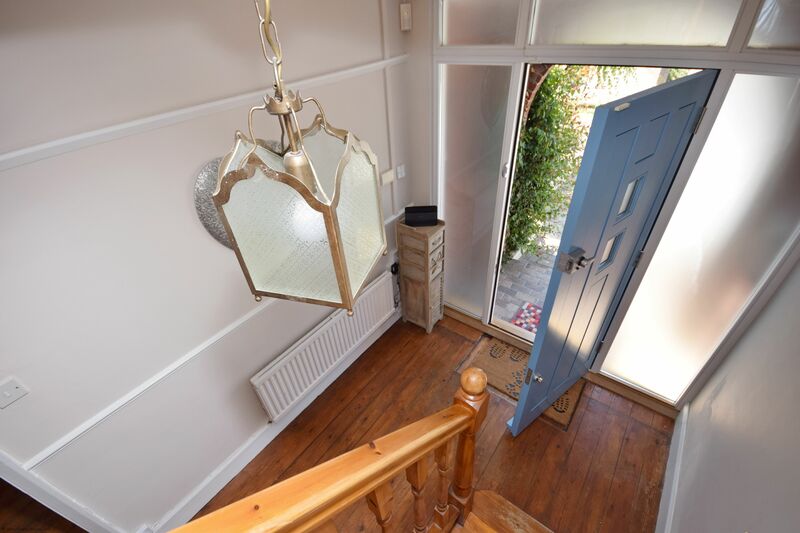 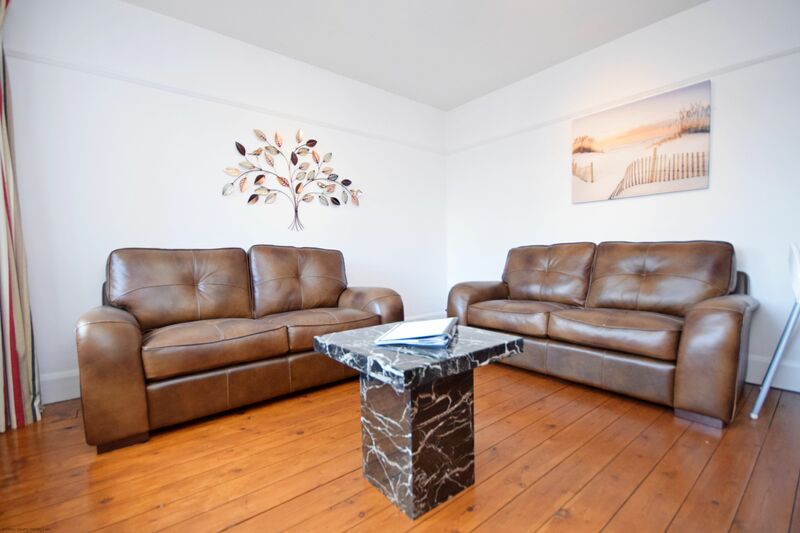 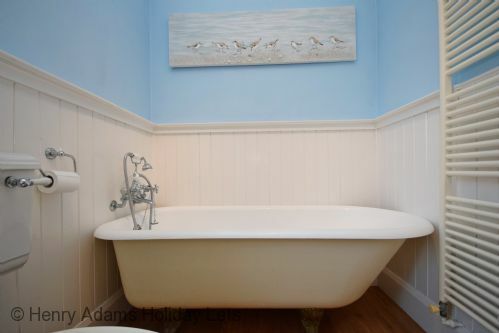 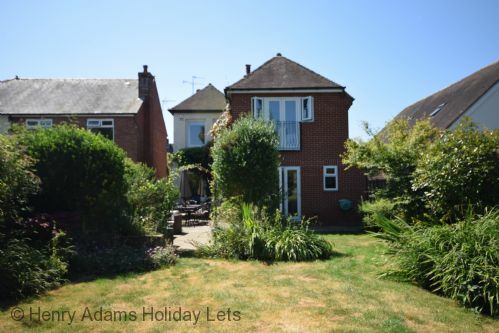 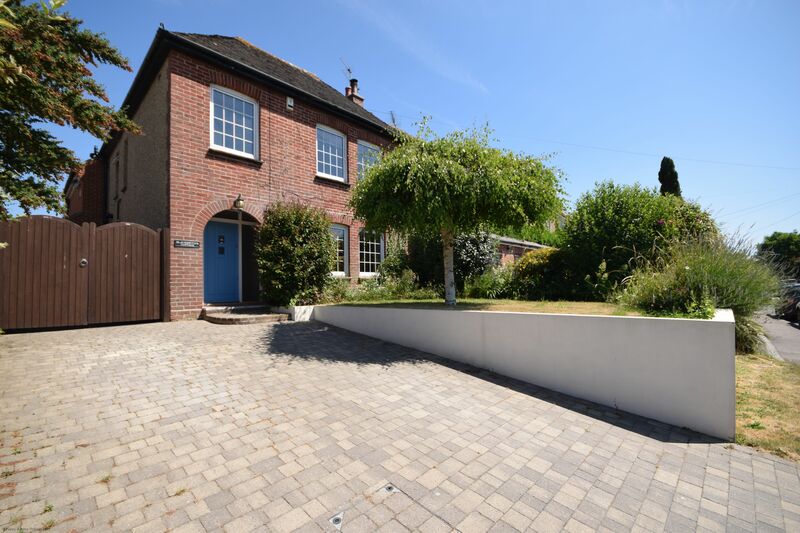 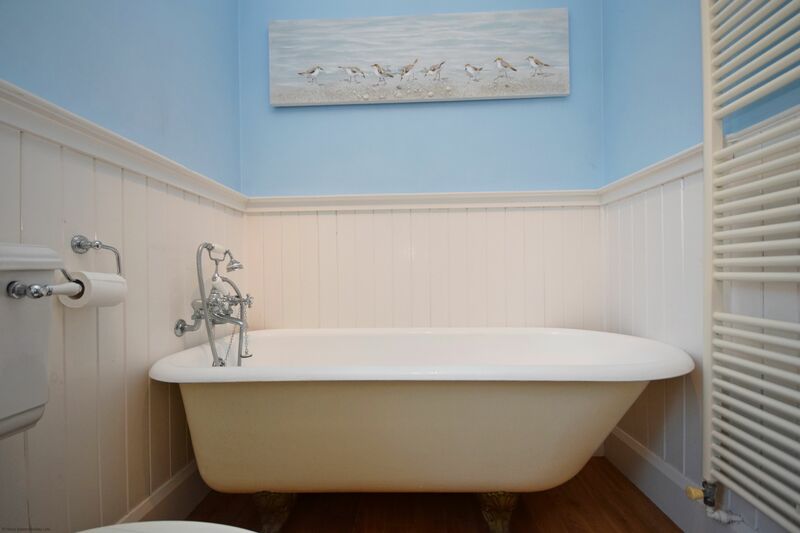 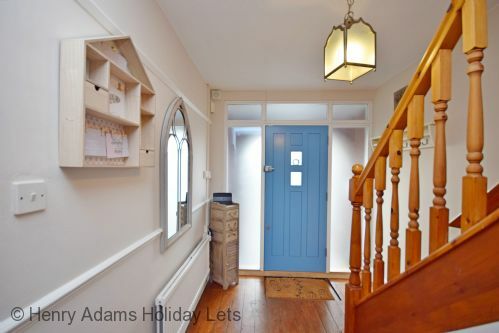 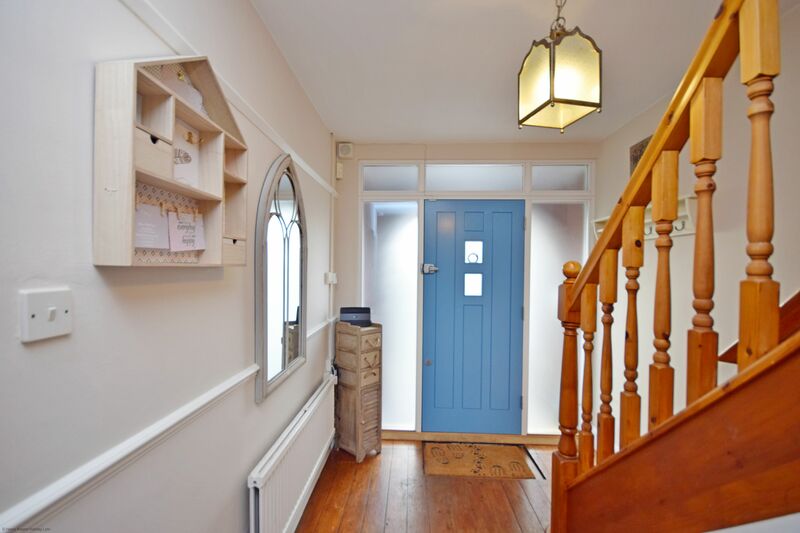 At the front of the house is a large cosy living area with a TV and a wood burner, the perfect room to snuggle down after a day of walking around Bosham harbour or even shopping in the nearby Chichester city centre. 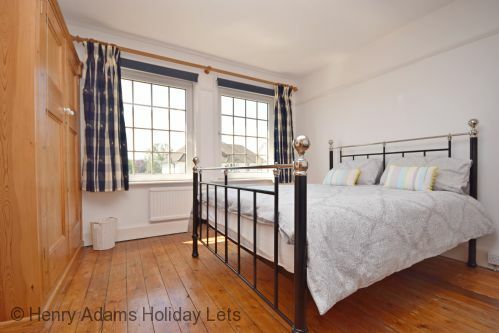 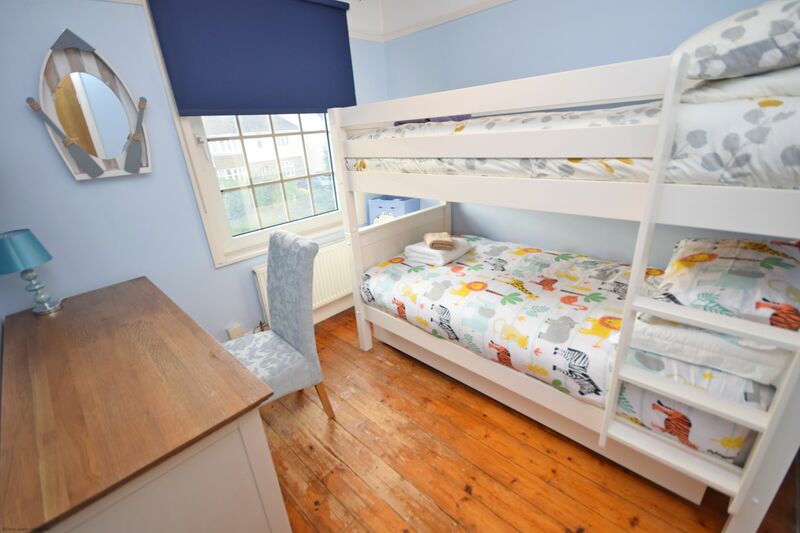 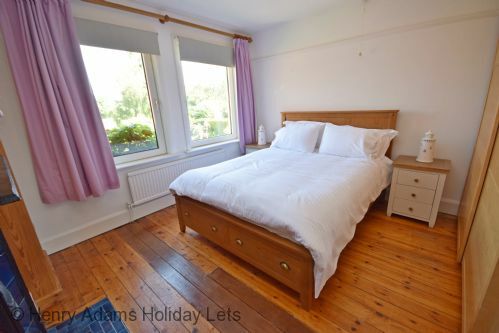 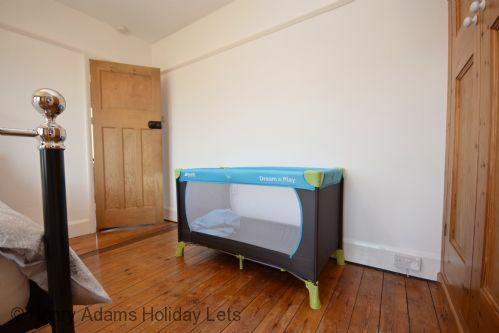 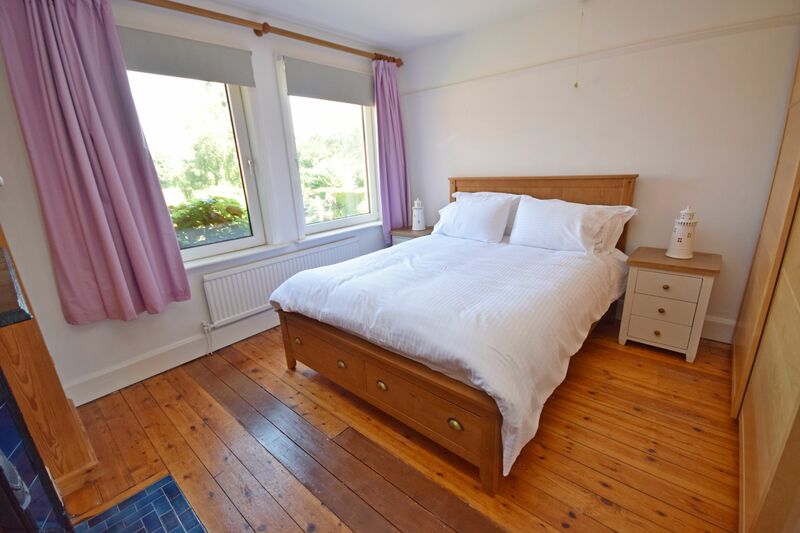 This property has 4 bedrooms, a master bedroom with a super king bed and a shower room en suite, 2 king size rooms and a bunk bed room with an extra pull out bed. 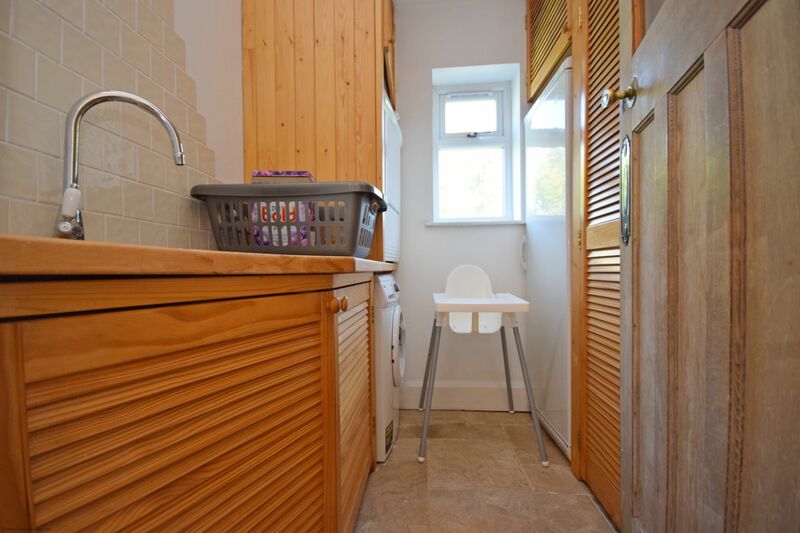 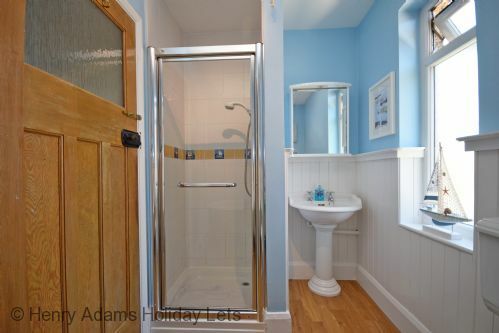 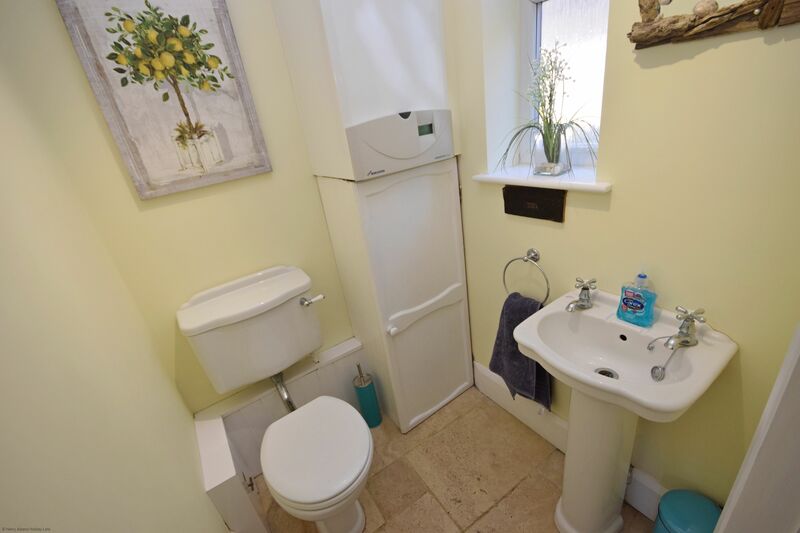 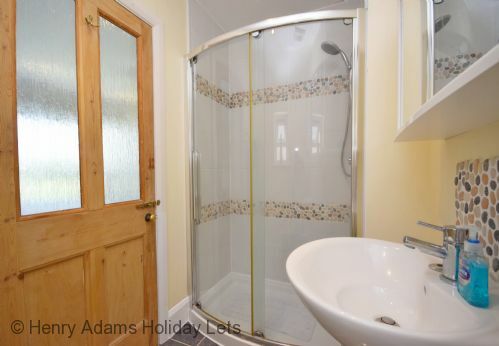 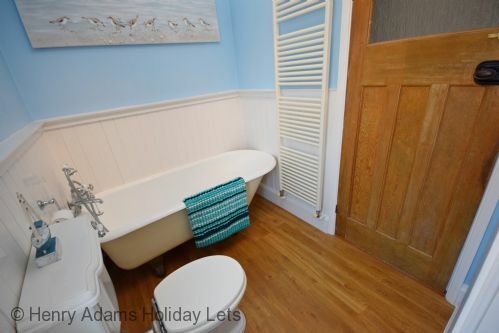 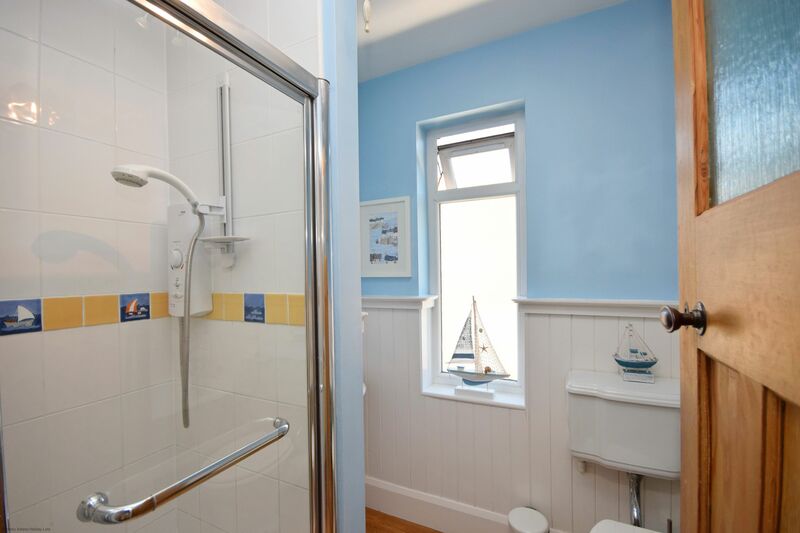 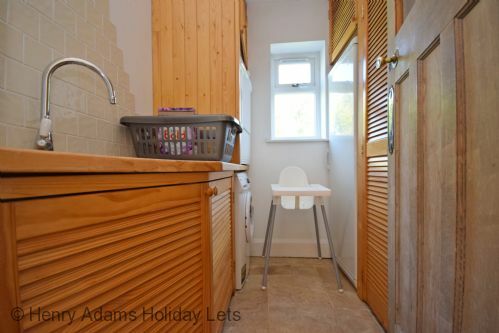 The family bathroom is on the top floor and has a bath and separate shower. 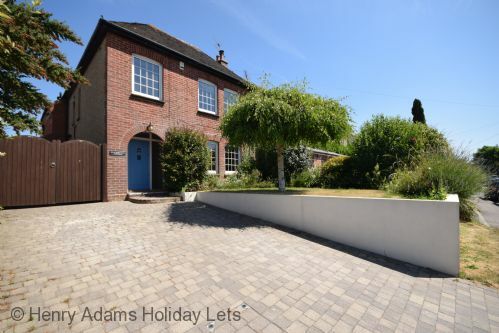 There is plenty of parking for two cars. Wifi is available. Please note smoking or lit candles are not permitted in the house.